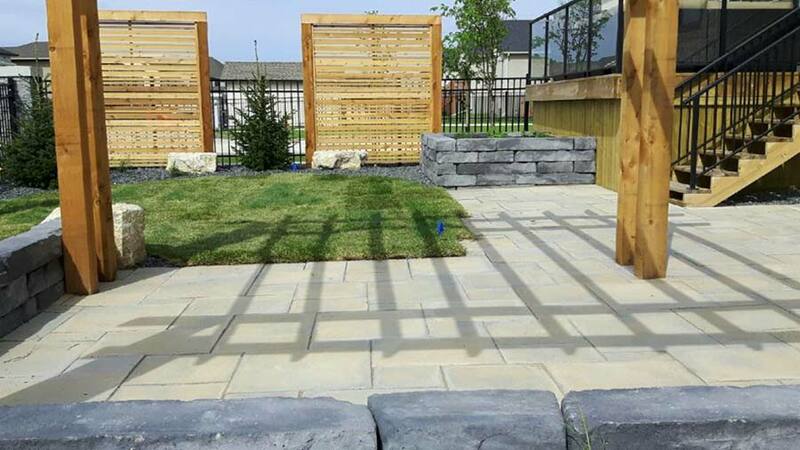 Whether you’re looking to build a deck for entertaining, screens for privacy or a pergola as a feature, landscape structures can define and shape your outdoor space. 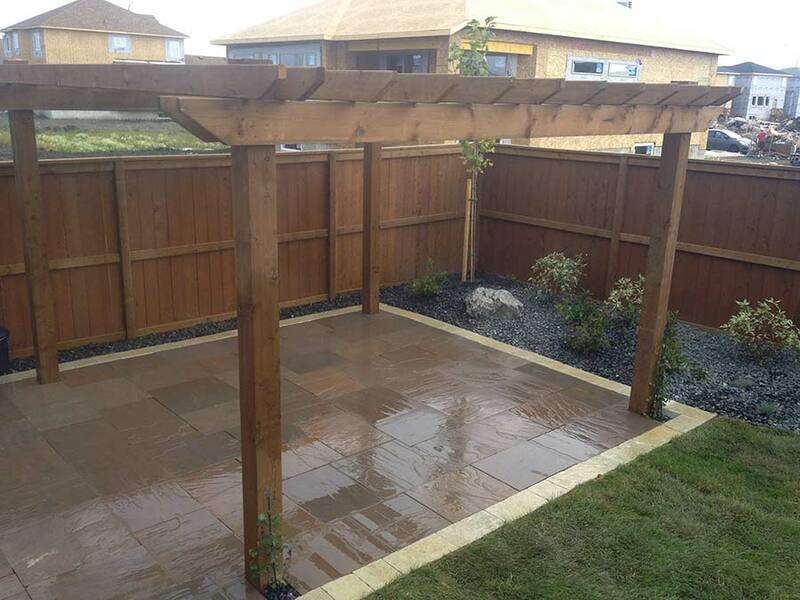 We work with you to ensure they’re positioned in the right location, provides the right flow to your yard, and most importantly so that your space meets your needs. 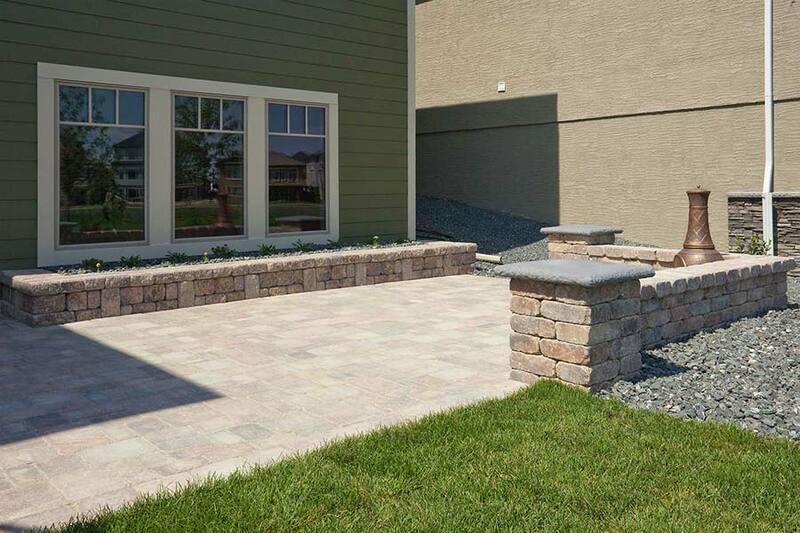 Pathways, patios and retaining walls are a long-lasting and worthy investment to any backyard. These features often connect other areas of your yard –such as pools, pergolas and decks— and bring together both the aesthetic and practical landscape elements in your project. Choosing the right materials is an important step. 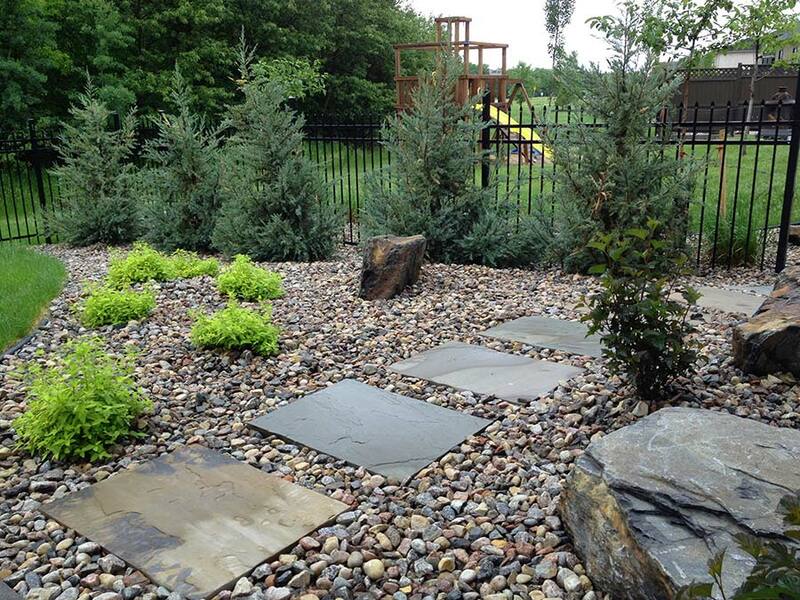 We use quality products and we guide you through selecting the materials that will make your landscape dreams a reality. A well-built base is vital for the durability of your stonework and you can trust our knowledgable, well-trained staff to do a superior job. Water features are known to improve tranquility and can mask traffic noises or distract attention. 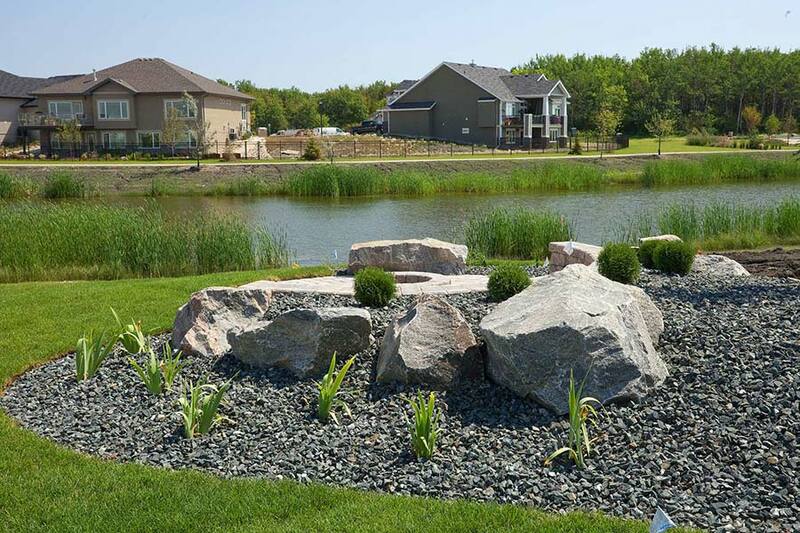 At Dreamscape Landscaping Ltd. we have a reputation for designing and constructing quality water features such as natural ponds and waterfalls that add an architectural statement and provide the tranquility you desire. 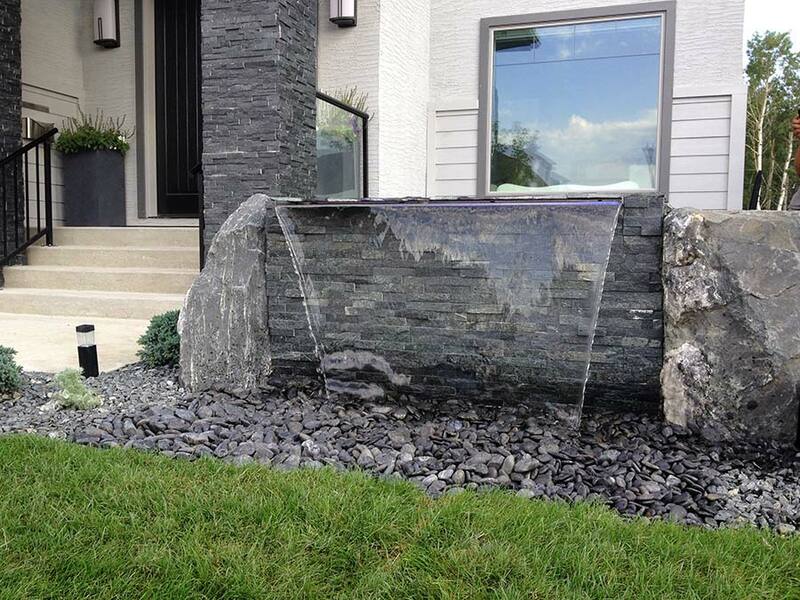 Whether you prefer a modern, formal waterfall in which water flows out in one smooth sheet, or a more traditional natural waterfall built using boulders, we’re happy to design and build you a water feature that will add a “wow” factor to your landscape project. Selecting which plants, trees and shrubs to plant is often the last but very important decision to make about your landscape project. 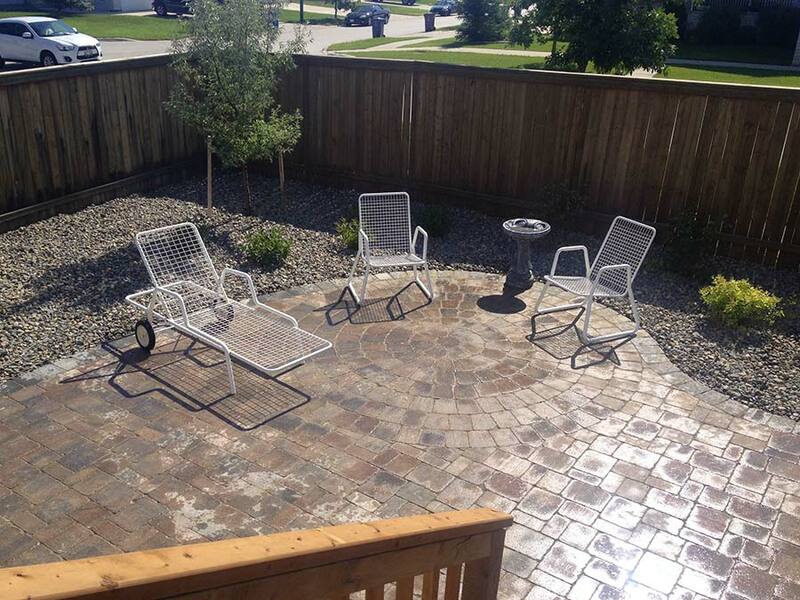 We consider the specific environmental factors of your yard such as shade and sun; the maintenance factors and your colour scheme and provide our suggestions. A lot of our customers request low maintenance yards but if you have a green thumb and enjoy plants and shrubs that need more frequent care, your plant selection will vary greatly. The selection and placement of trees and sod is just as significant and we have the expertise to recommend what is right for your project.